This book is a good story, but in my opinion almost qualifies for young adult readers. What struck me most is how the author portrayed the love between Sarah and her horse Midnight. You could just feel the the love. I personally did not care for the way Sarah was portrayed in the end, but that's just an opinion. This is a good fast read. Enjoy! 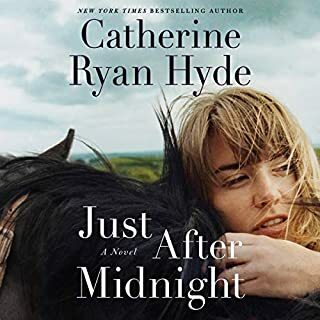 I have listened to all of Catherine Ryan Hyde's books and she one of my favorite authors. 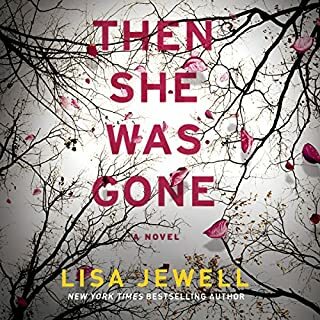 You know when you listen to her books you are going to feel deeply what her characters feel and go through what they go through with them. I thought I knew what happened, but no not all of it. There are a few surprises and it has a great ending. Language gets rough near the end. I was pretty good with this book until the big surprise. Everything that happens in John's life is just sad. 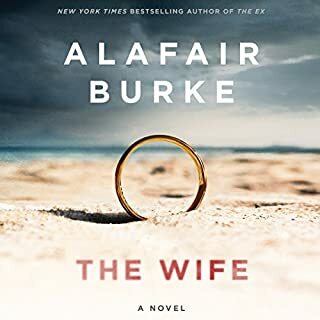 This whole thing was boring until the end.. Also, I wish audible would rate their books. The F bomb was used way to much.. Don't waste your time. I gave this 4 stars only because for me personally the start was slow. I'm glad I stuck with it! 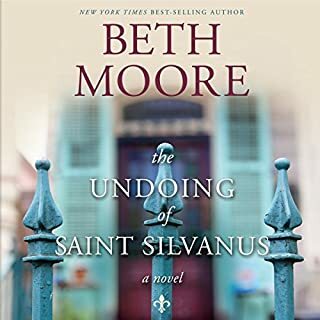 This book was a delight, especially Christmas Eve. 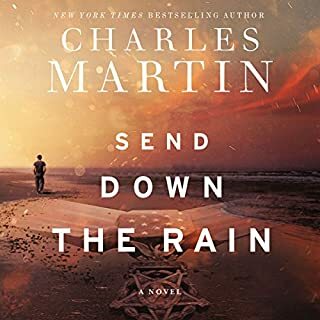 The narrator was wonderful and the story was excellent! Enjoy! Low country at It's best!! 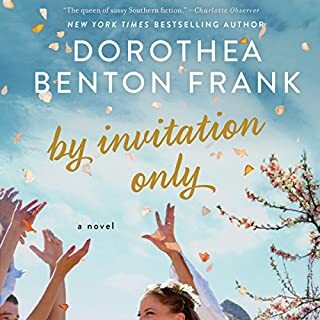 I love anything Dorthea Benton Frank writes. This is no exception. 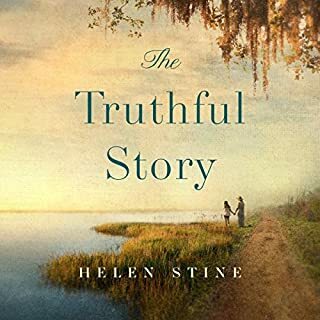 Wonderful low country story of family, the northern snobs and the low country farmers. If you have ever gone to a pig pickin' the first couple of chapters are hilarious! You will laugh out loud more than once. please do enjoy!! and urgency of the thoughts amazingly well. Very different for a change!! 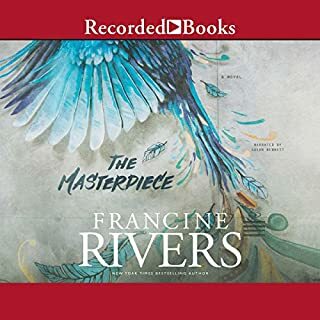 Not only does Francine Rivers talk about Christiany, she explores God in depth. Even though I knew what would eventually happen, the story getting you there was awesome. You think the story will be wrapped up in a tidy little package., don't count on it. 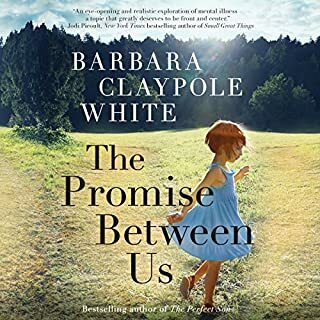 Loved the book and anyone who is drawn to Christian fiction will love it too. 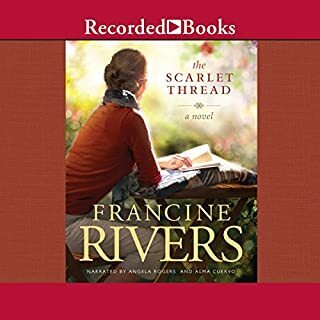 I love Christian fiction, and Francine Rivers does not disappoint. She is very accurate in the telling of stories from the Bible. This book delved very deeply into Christian love for God, and knowing that he is solviern and completely in control. nothing happened that got you really enthused. I mean it was huge to the characters in the story, but the listener knew just about what would happen. The special gifts that were inherited were interesting, but all in all even though it was a good southern story, it lacked something.